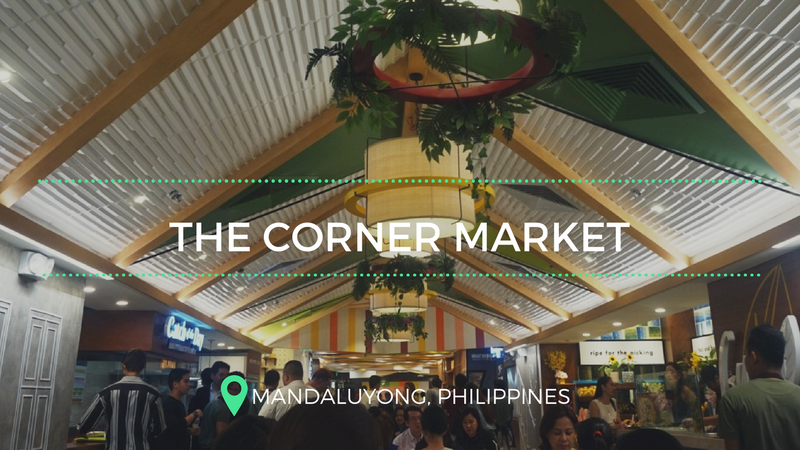 What's inside The Corner Market Food Hall? Not many of you know that The Podium mall recently renovated and opened several shops and food establishments. Among the new establishments to look forward to in the new Podium is the Corner Market Food Hall. The Corner Market is not your usual food court as it is the first indoor farmer's market that also cater to your gastronomic eatventures. “Pineapples on a pizza?” is one of the age-old most controversial food-related argument. It also becomes a subject for an internet debate, as vocal critics and supporters made memes and various posts which have taken both sides. 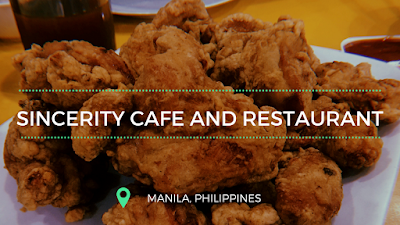 When visiting the Binondo area or the nearby Divisoria, eating at the decades-old Sincerity Restaurant and Café is a must. Established in 1956 by the Uy family, it is one of the oldest food establishments catering the Chinese-Filipino community. 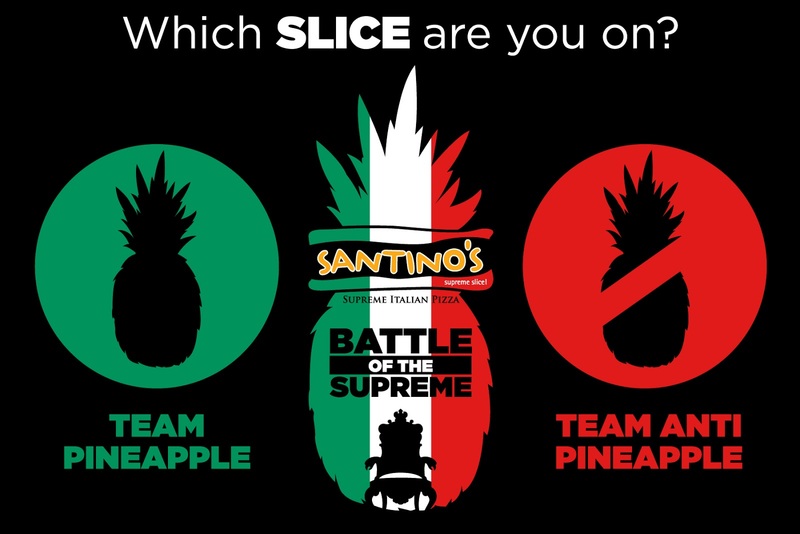 With several food establishments visited & tried since 2014, the eatventurers, Rosette & Miguel, decided to come up with this blog. For inquiries, invites, and advertisements, shoot us a mail here. The Eatventurers. Simple theme. Powered by Blogger.